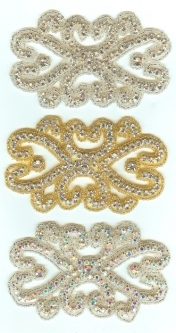 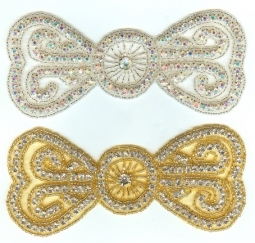 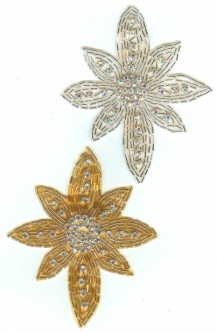 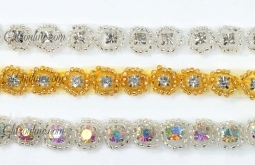 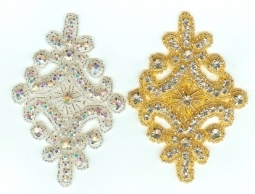 Put a little (or a LOT) of sparkle on any outfit or accessory with these GORGEOUS crystal rhinestone appliques! 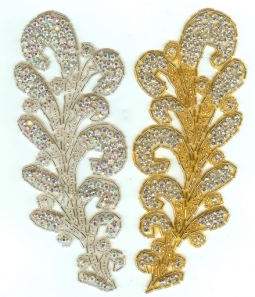 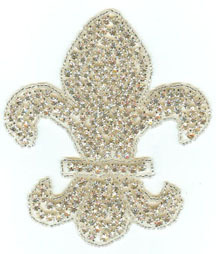 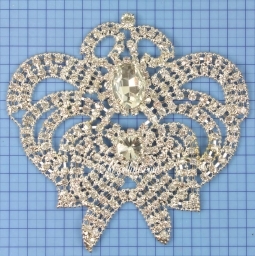 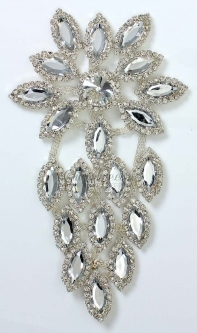 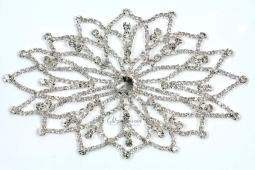 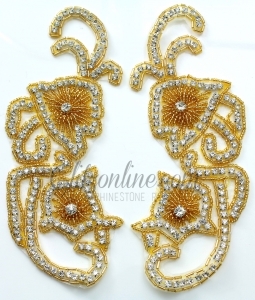 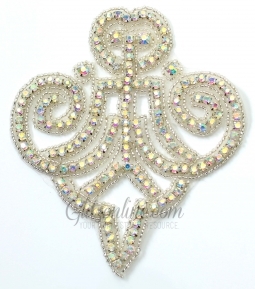 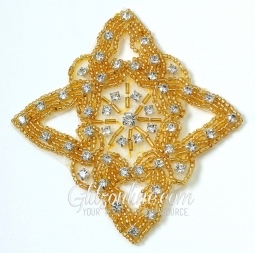 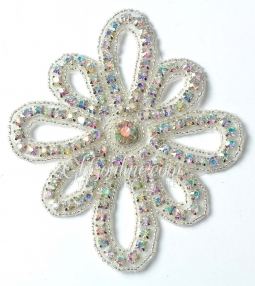 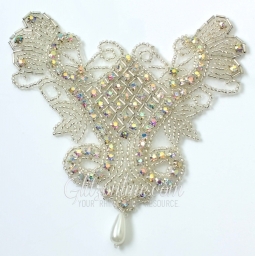 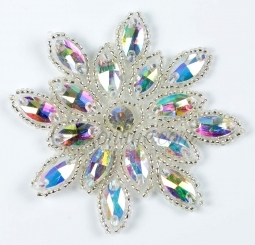 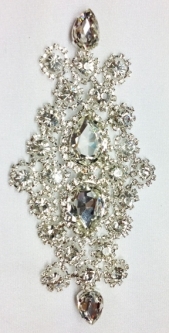 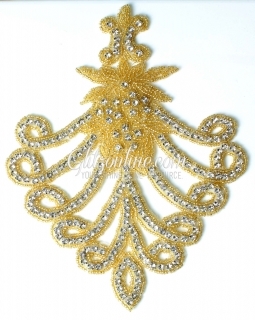 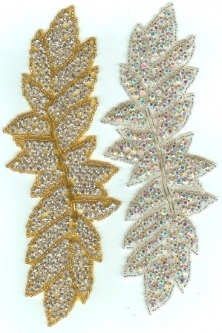 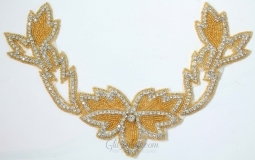 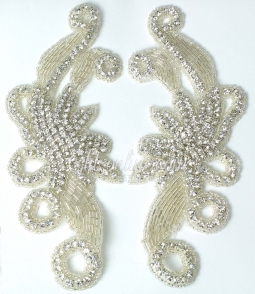 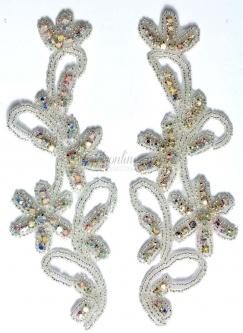 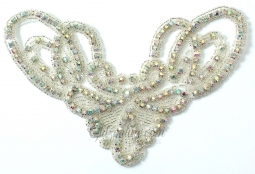 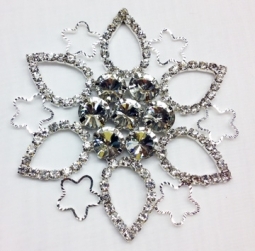 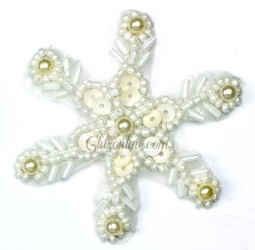 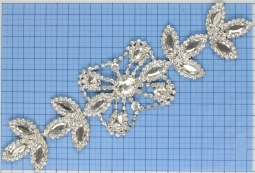 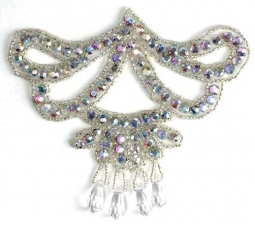 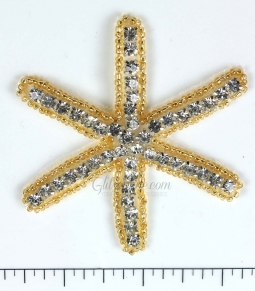 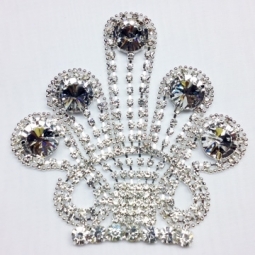 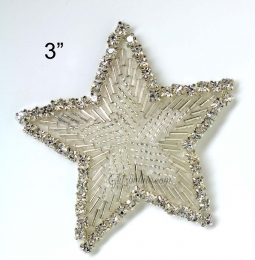 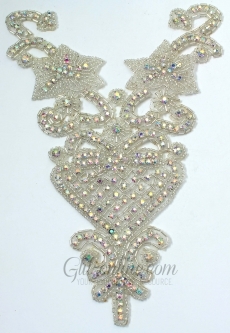 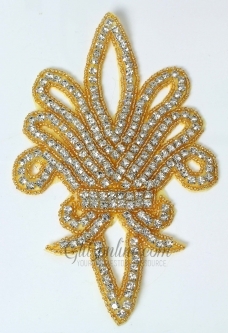 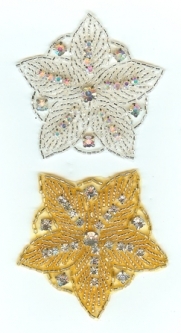 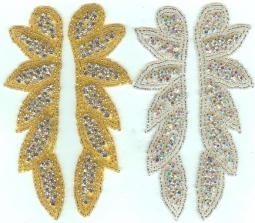 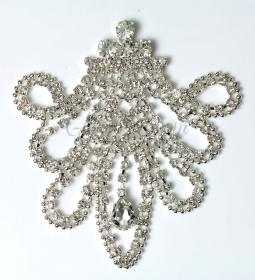 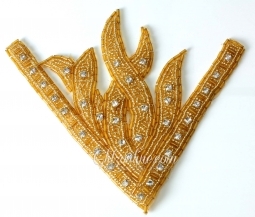 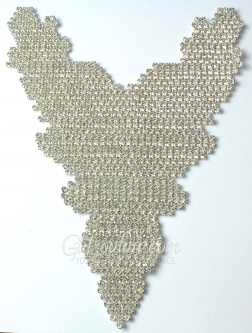 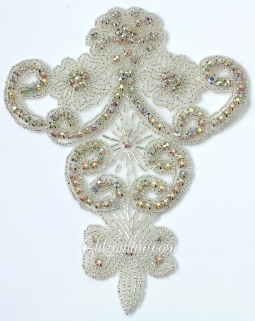 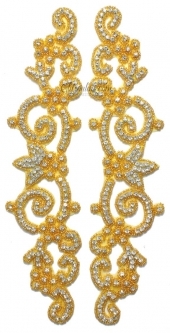 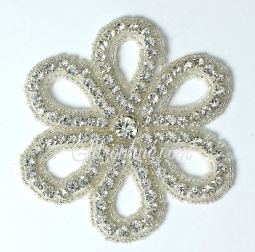 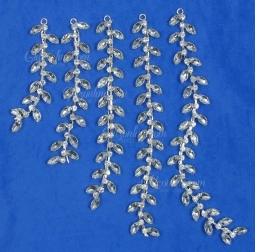 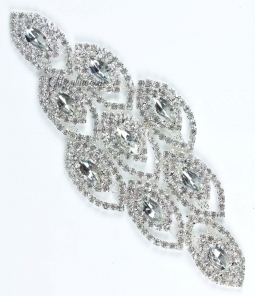 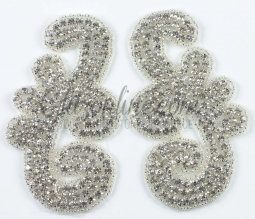 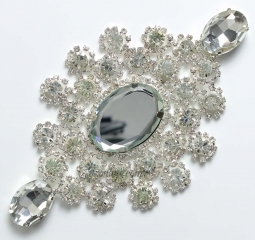 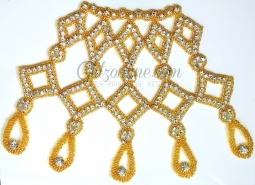 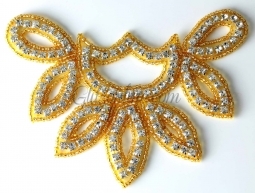 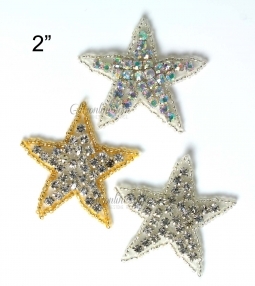 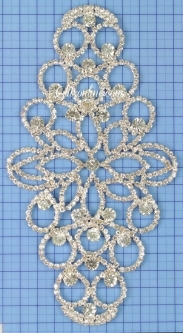 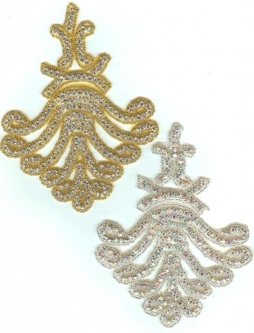 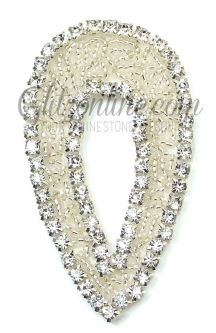 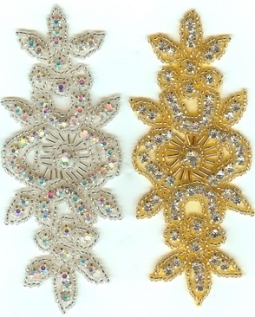 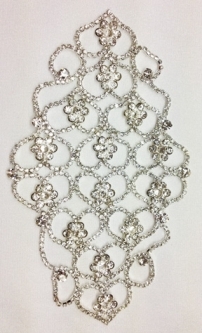 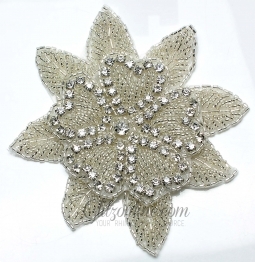 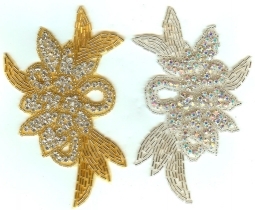 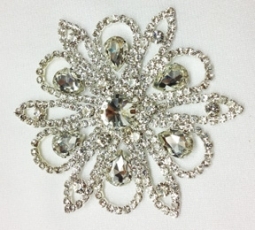 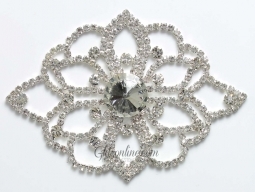 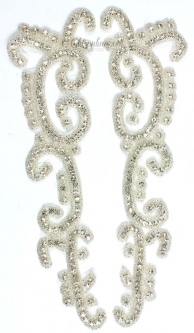 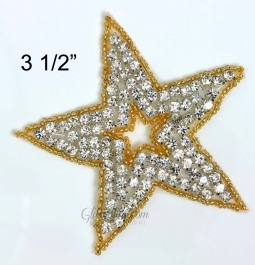 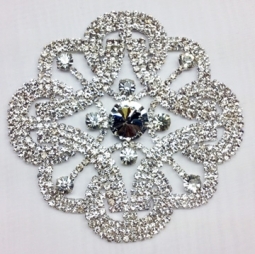 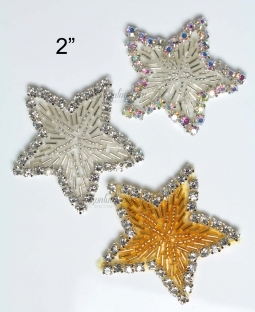 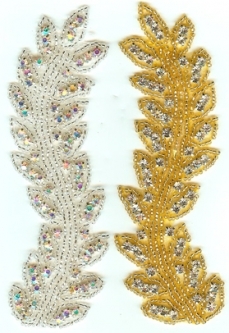 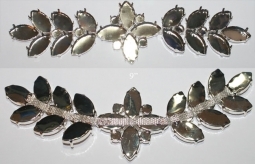 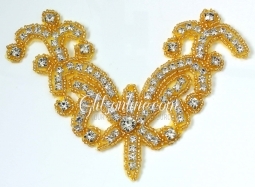 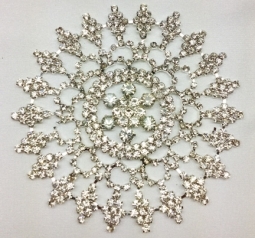 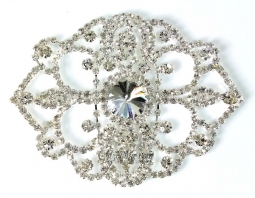 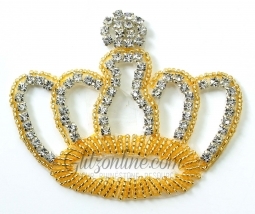 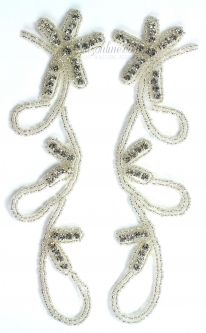 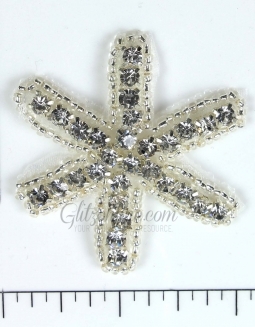 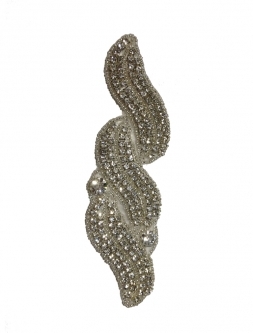 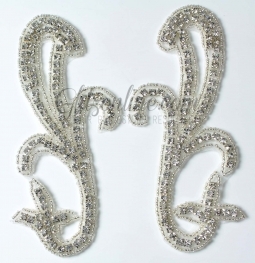 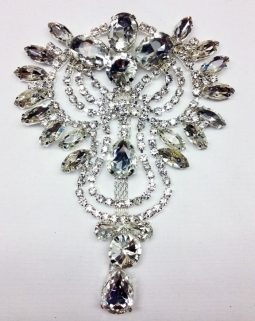 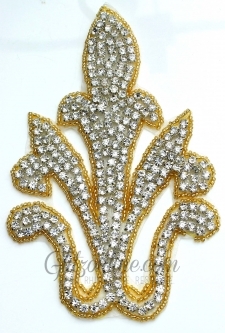 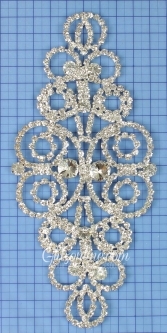 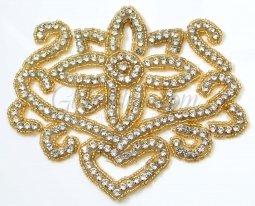 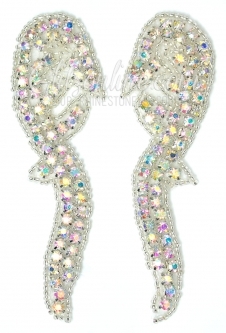 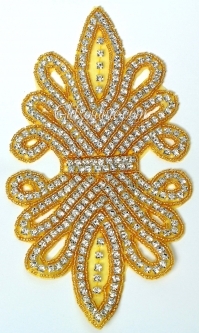 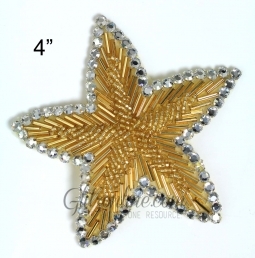 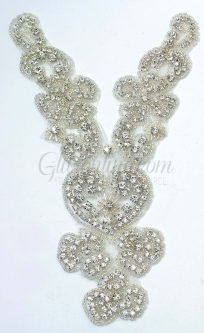 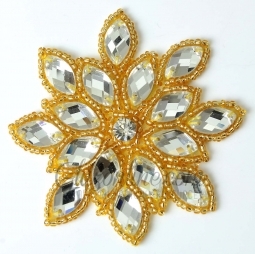 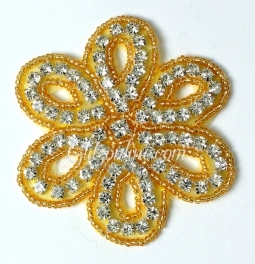 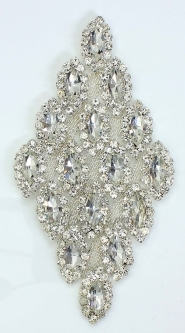 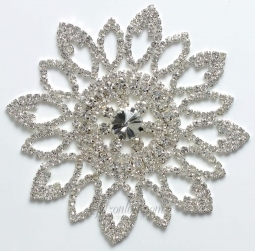 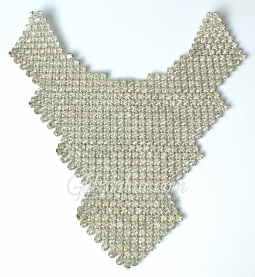 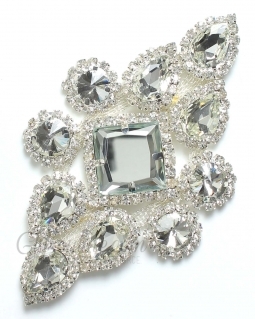 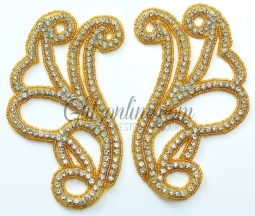 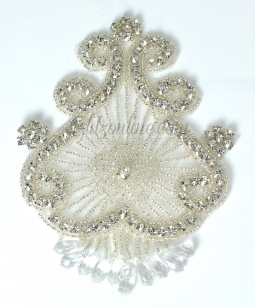 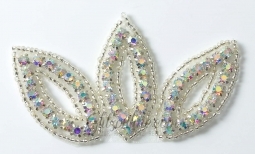 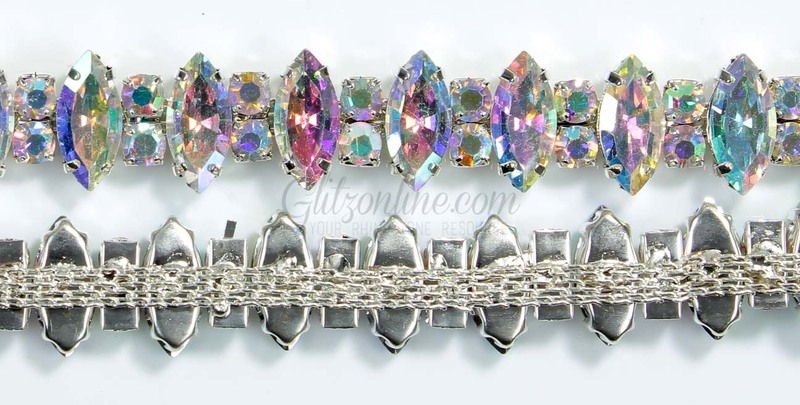 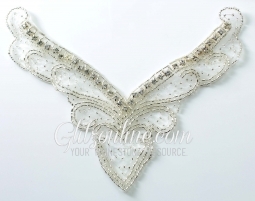 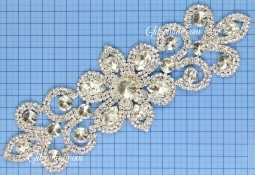 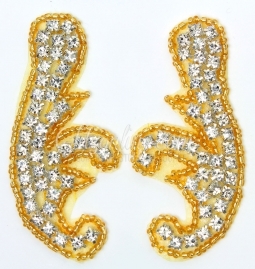 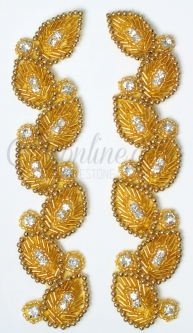 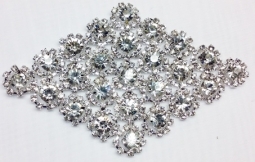 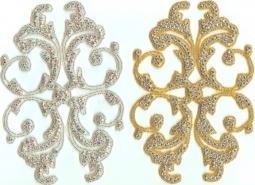 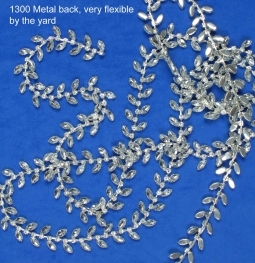 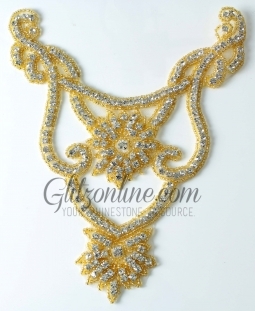 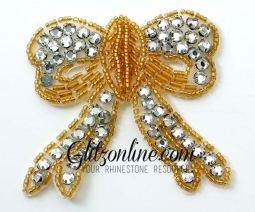 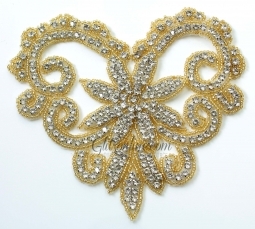 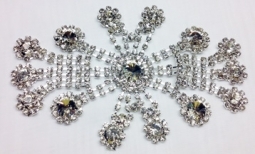 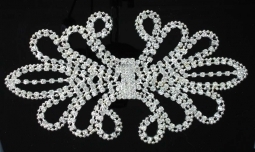 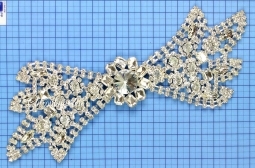 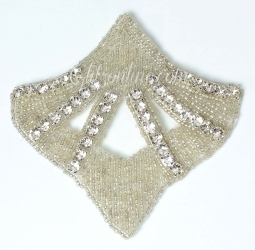 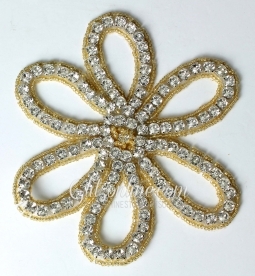 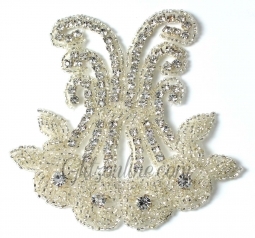 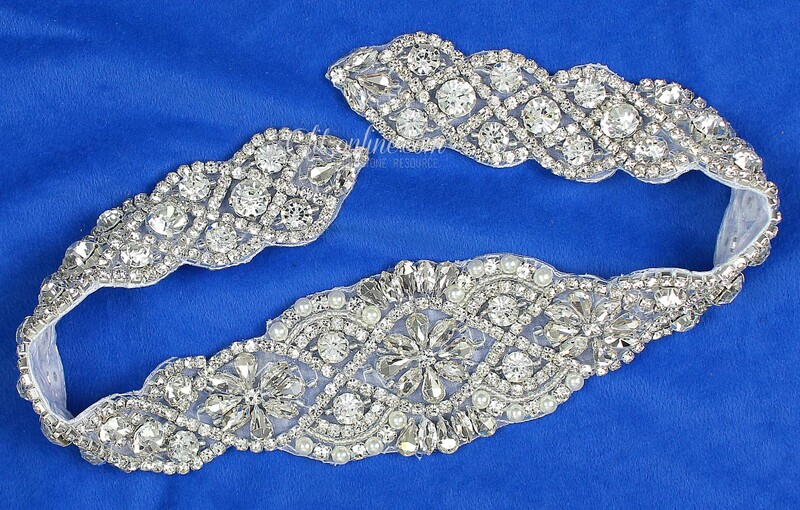 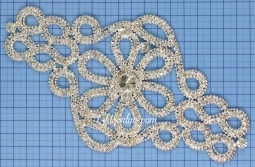 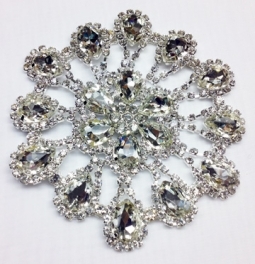 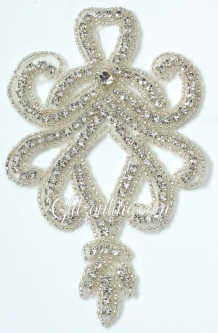 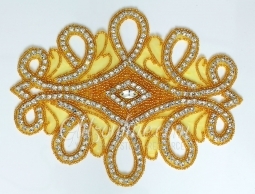 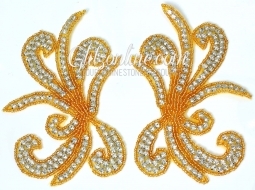 Glitz & Glamour is proud to offer our EXCLUSIVE Rhinestone Crystal AB Appliques! 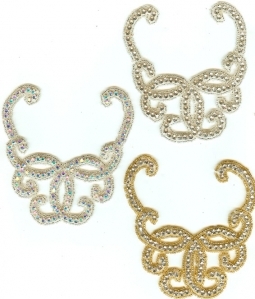 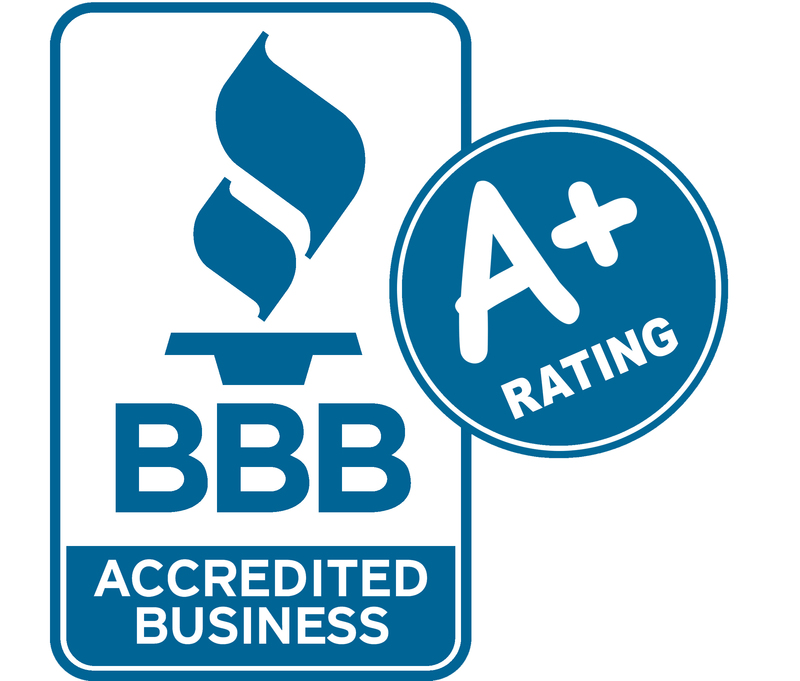 You won't find most of these anywhere else! 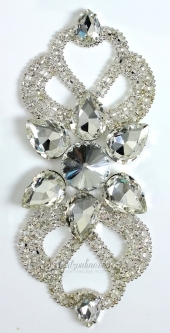 Crystal AB Rhinestones have the best sparkle. 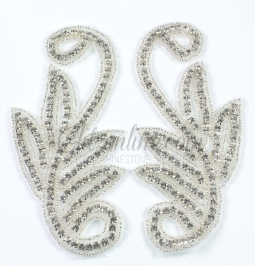 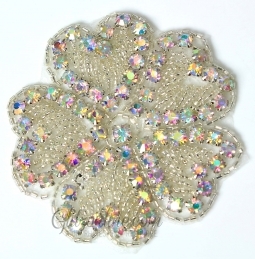 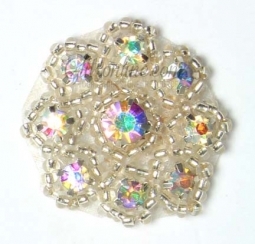 For the ultimate in Glitz and Glamour - go with the Crystal AB Rhinestone Appliques! 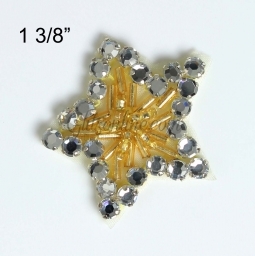 You will be the envy of all your peers!